So, in a typical Halloween Bingo twist of fate...it looks like Lillelara and I are setting out on another impromptu buddy read. 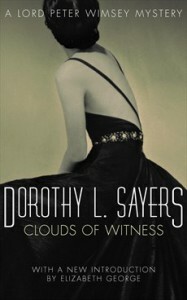 I have read Clouds of Witness before and remember really liking it. It might also be just the ticket to provide that Wimsey feeling that I didn't quite get from Five Red Herrings...because Sayers decided to distract me with way too many wild goose chases of trains and missing bicycles. Gah! Bring on the Wimsey clan and Bunter! 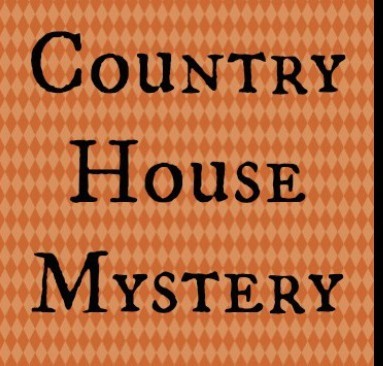 I'll read this for the Country House Mystery square.